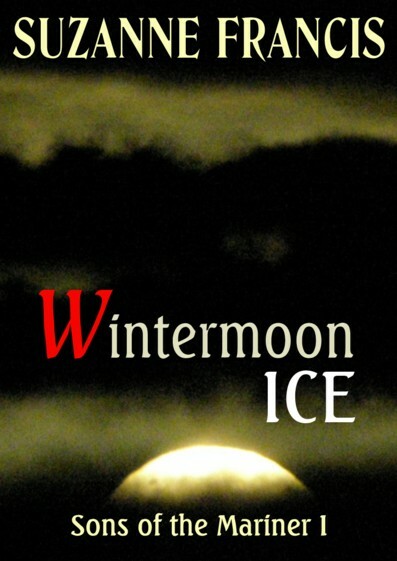 Wintermoon Ice, the first volume of Sons of the Mariner, will be coming on September 7th! Also, as you can see above on the tab heading, I have added a new page on my blog for Sons of the Mariner. It is the second set of books I have written about the Gyre Cosmos. I’m really a little bit surprised to suddenly be the published author of two series. It seems, sometimes, like I’ve just started writing. An unexpected inheritance throws Tessa into the arms of a volatile alien-hunting mariner and challenges everything she understands about time and space.